Peter Dysart MDS (Otago). Registered specialist for over 25 years. Regular appointments in Wanaka, Alexandra, Queenstown and Gore. 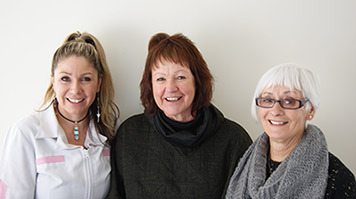 Teneka, Shona and Dorothy all work part-time at our Wanaka base, sharing a variety of duties in the clinic and the office. 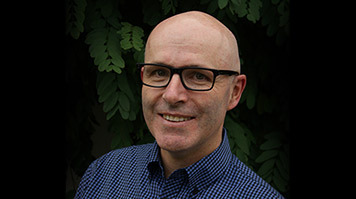 Peter was based in Dunedin for 25 years working in private specialist practice. For many of those years he was also a part-time Senior Lecturer on the post-graduate orthodontic training programme at Otago University. In recent years he has made the gradual transition to relocate his practice base to the Central Otago/Southern Lakes region. 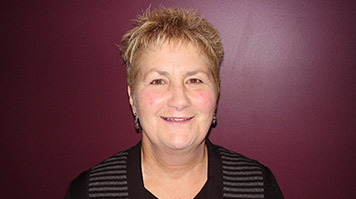 Karen has worked with Peter for many years in Dunedin, and now works from her home there, remotely handling accounts, practice management and some telephone enquiries. If you have any questions or concerns please do not hesitate to contact us by either calling us, sending us an email or simply filling out the form below.